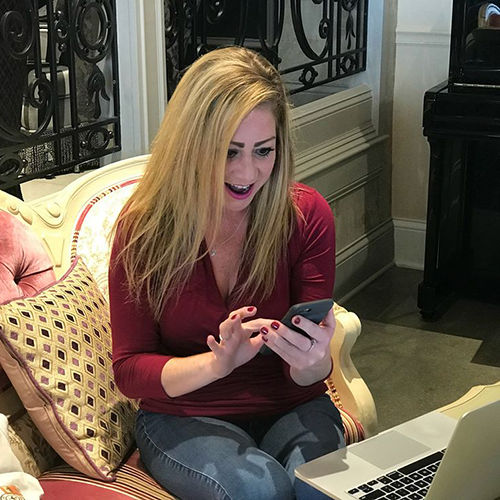 I have THREE awesome gift card deals for you. 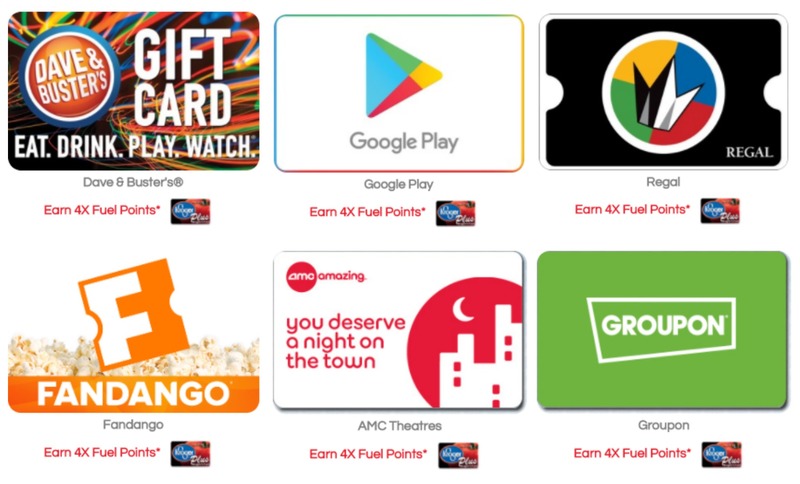 Right now you can earn 4x fuel points on these gift cards which includes Regal Cinemas, Fandango and AMC Cards. BUT if you purchase at least $25.00, you’ll save $5.00 on your purchase. 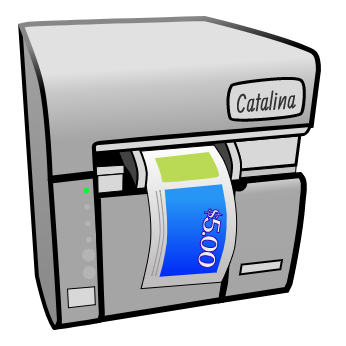 Be sure to download all of the digital coupons. Plus now through April 24th you can also score 4x fuel points on these gift cards! 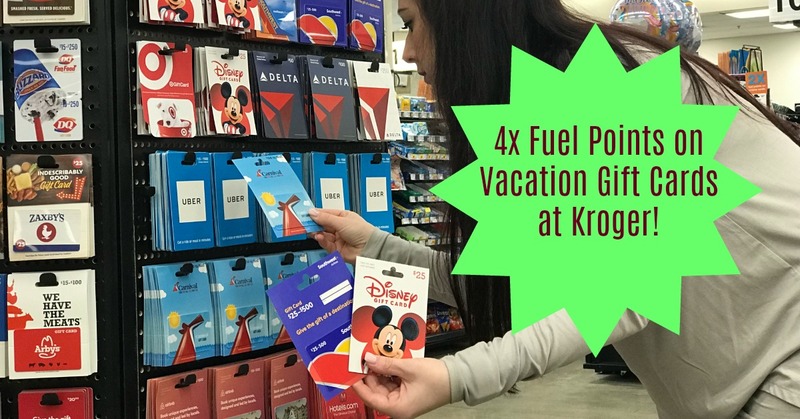 4x Fuel Points on Vacation Gift Cards at Kroger (March 27 - April 9)! 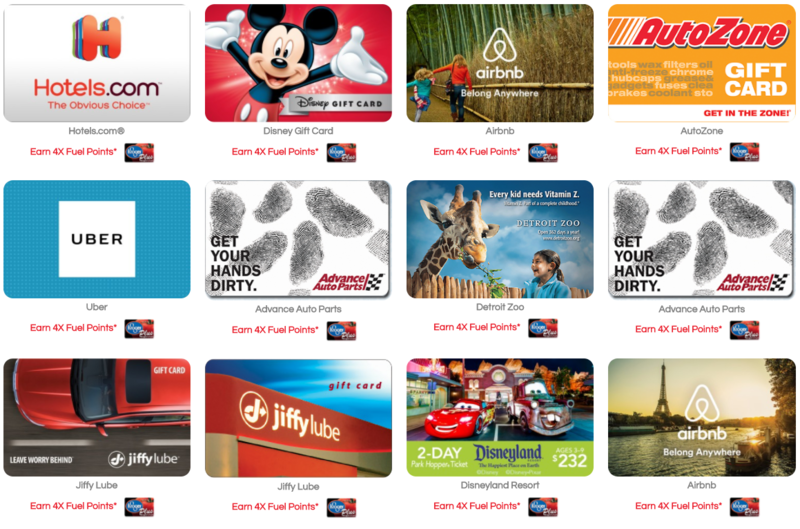 From June 27th- July 17th, you can earn 4X fuel points on travel Gift Cards. * at Kroger! 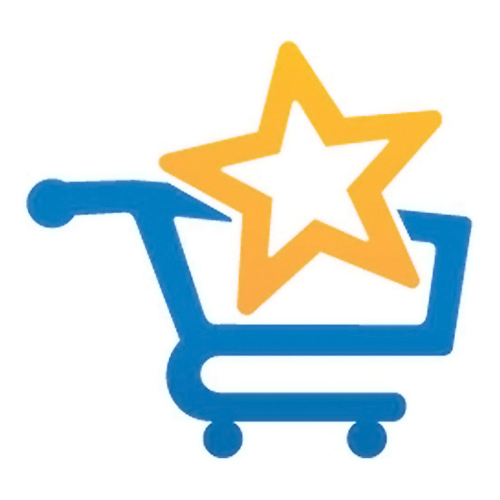 You’ll need to download the coupon for fuel points to be added when using your Kroger card. 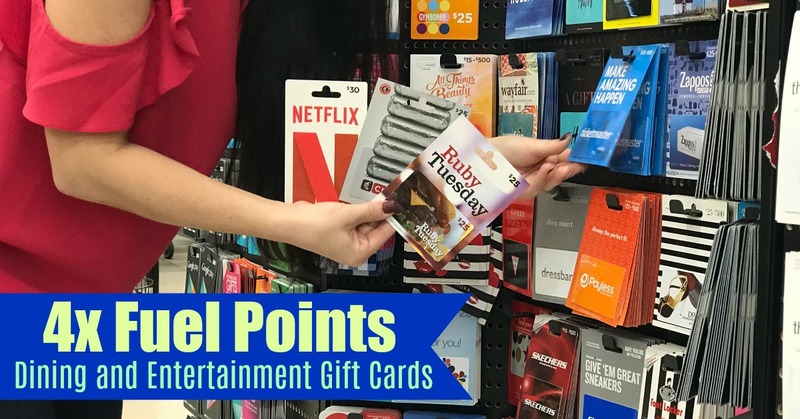 That means 100 Fuel Points for every $25 you spend on gift cards! 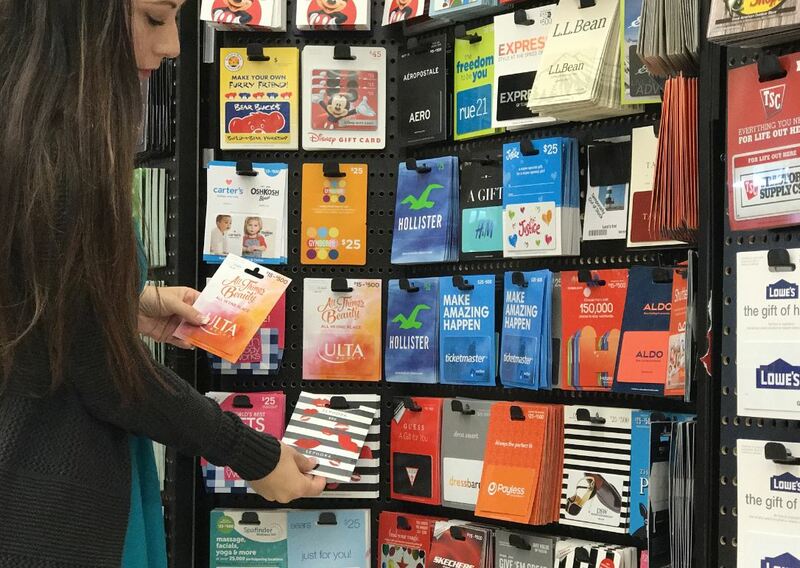 And remember, gift cards aren’t just for gifts. 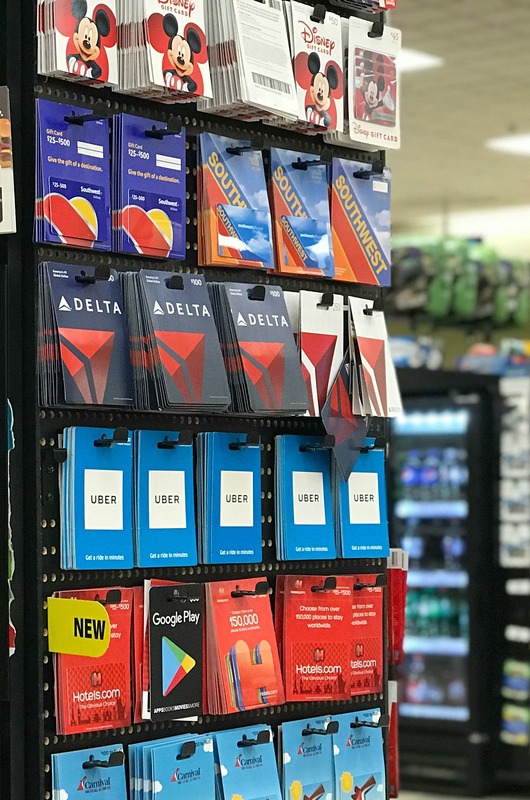 Take advantage of these fuel points by buying gift cards for yourself! 4x Fuel Points are BACK at Kroger from March 13-26!! 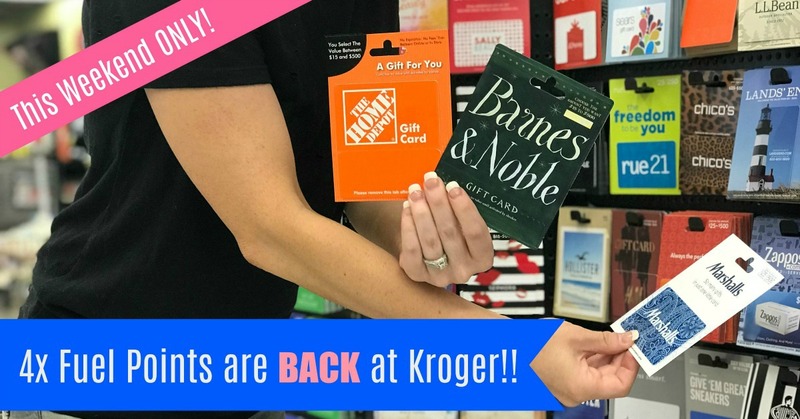 From March 13-26 you can earn 4X fuel points on gift cards at Kroger! 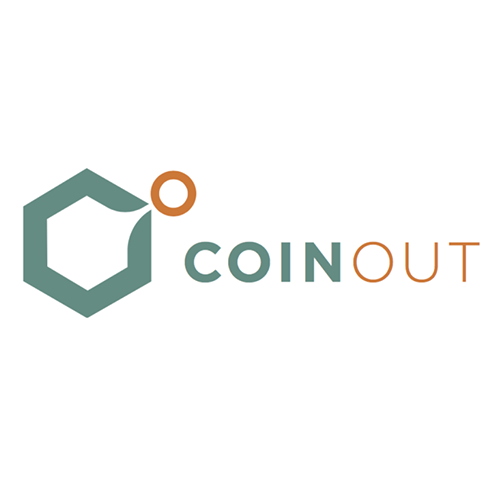 Just download the coupon once and you can use it (unlimited) for a couple of weeks. 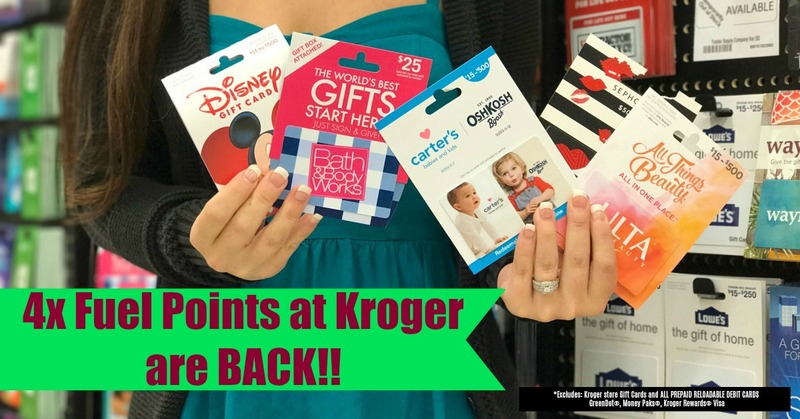 4x Fuel Points THIS Weekend at Kroger ONLY!! 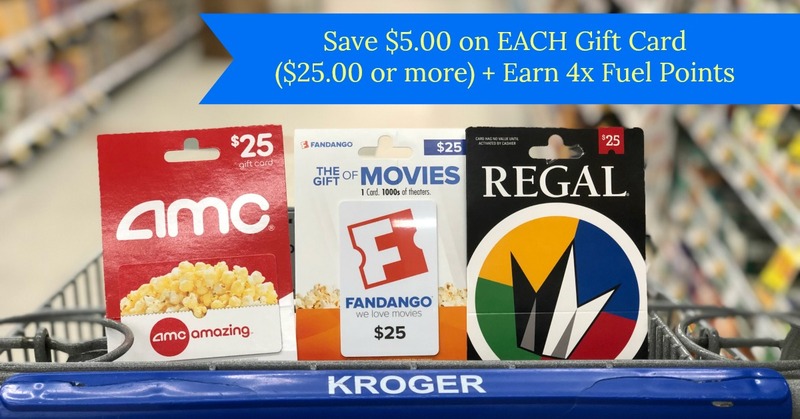 Save $5.00 on (2) Regal Cinema Gift Cards ($50 or more) + earn 4x Fuel Points! 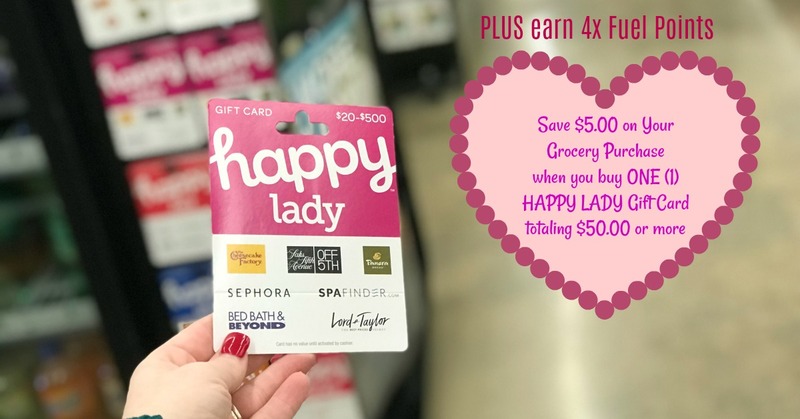 I have an awesome gift card deal for you. 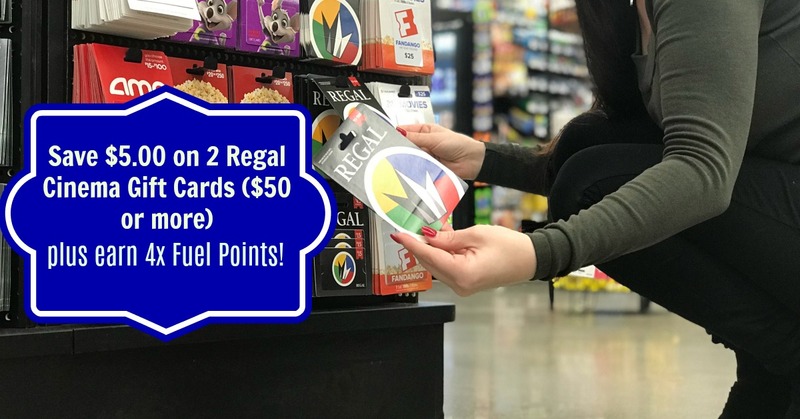 Right now you can earn 4x Fuel Points on dining and entertainment gift cards which includes these Regal Cinemas Cards. BUT if you purchase at least $50.00, you’ll save $5.00 on your purchase. Be sure to download BOTH digital coupons. From now until February 19th, you can earn 4X fuel points on restaurant and entertainment Gift Cards. * at Kroger! 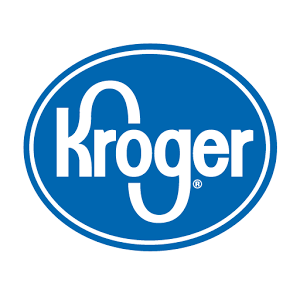 You will need to download a coupon to your Kroger card and fuel points will be added when using your Kroger card. 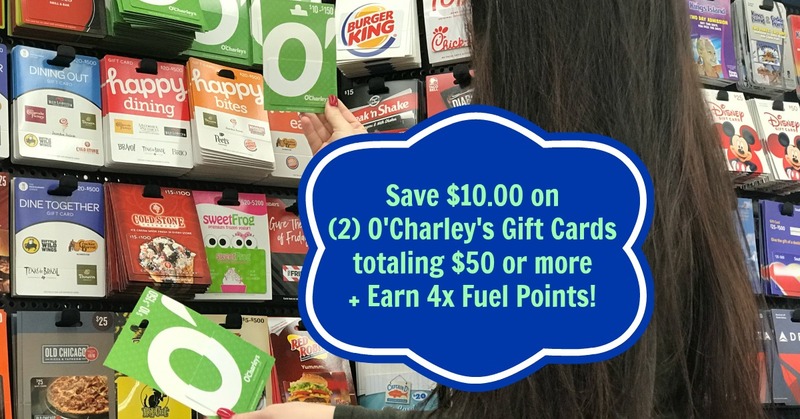 Save $10 on (2) O'Charleys Gift Cards totaling $50 or more + Earn 4x Fuel Points! 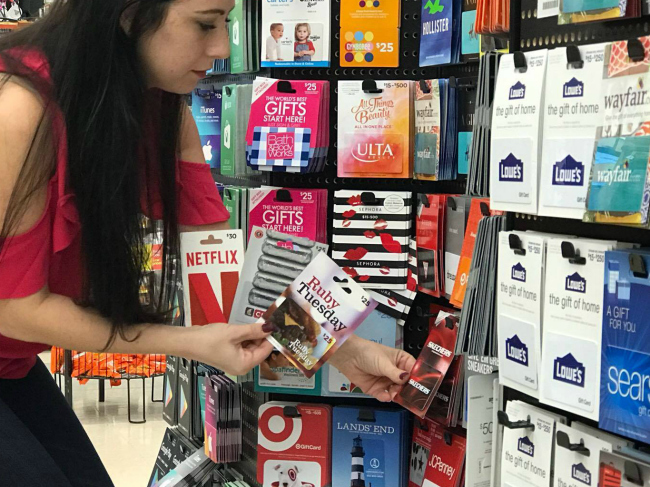 I have an awesome gift card deal for you. Right now you can earn 4x Fuel Points on dining and entertainment gift cards which includes O’Charley’s Gift Cards. BUT if you purchase at least $50.00, you’ll save $10.00 on your purchase. 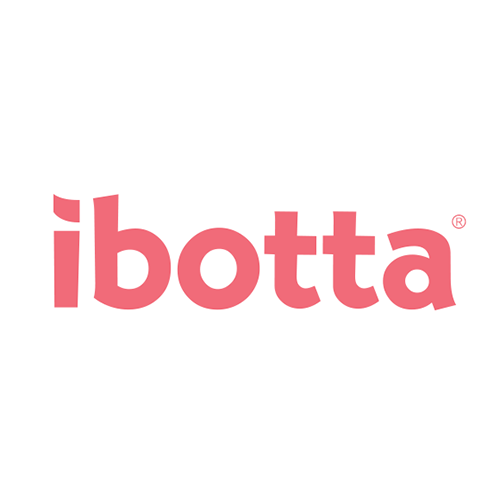 Be sure to download BOTH digital coupons. 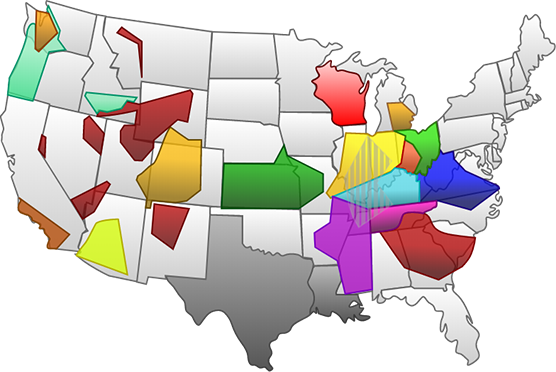 I have an awesome gift card deal for you. 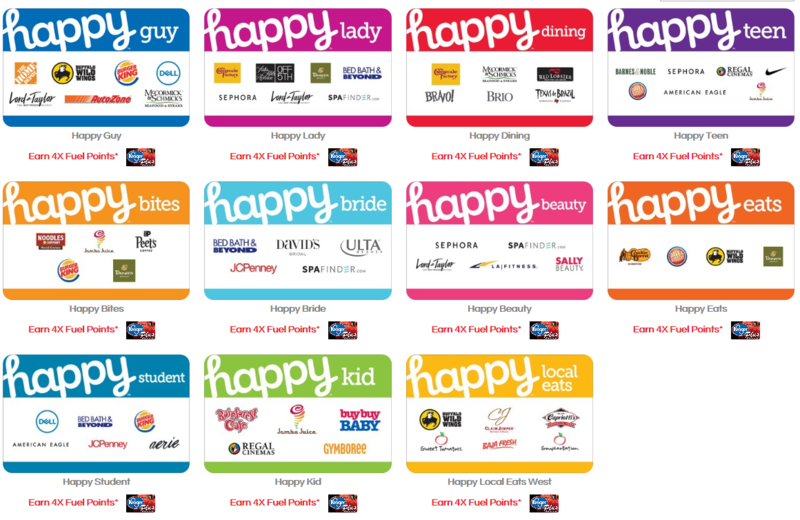 Right now you can earn 4x Fuel Points on dining and entertainment gift cards which includes these happy lady cards. 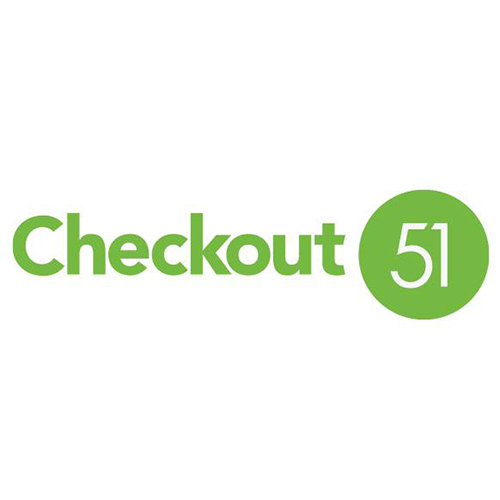 BUT if you purchase at least $50.00, you’ll save $5.00 on your grocery purchase. Be sure to download BOTH digital coupons. 4x Fuel Points This Weekend ONLY at Kroger!! 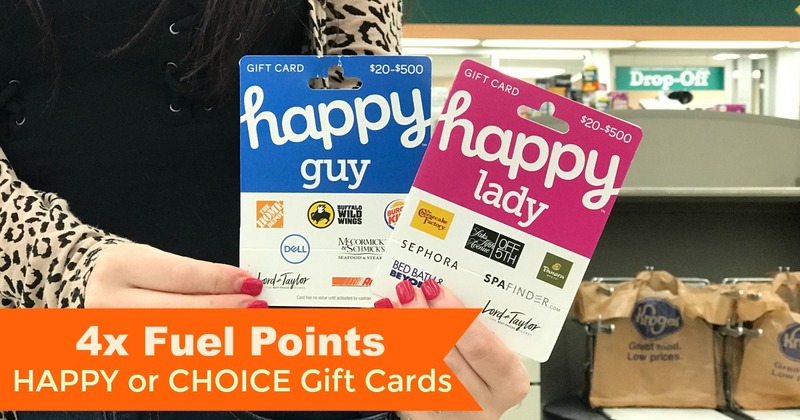 4x Fuel Points on Happy and Choice Gift Cards at Kroger! For a couple more days (until January 29th), you can earn 4X fuel points on Happy Gift Cards. * at Kroger! 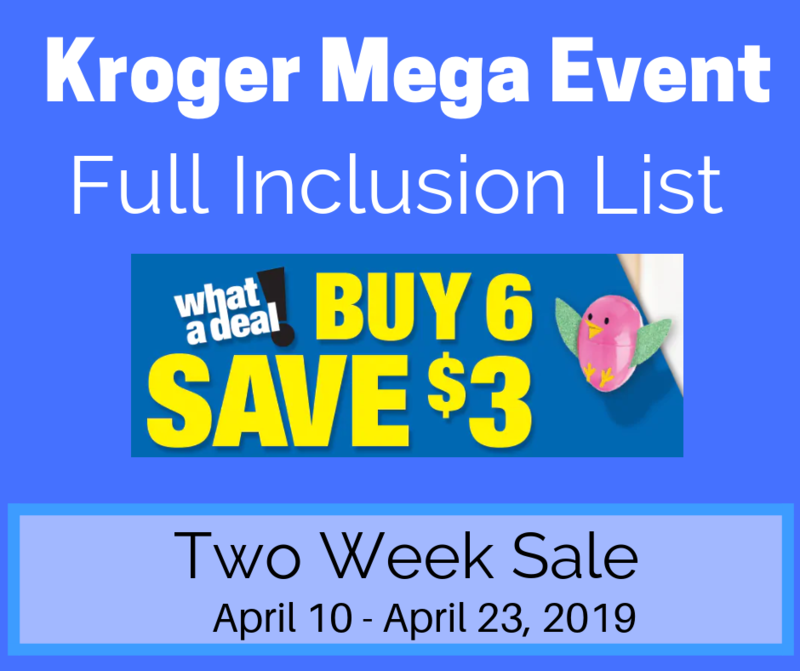 You will need to download a coupon to your Kroger card and fuel points will be added when using your Kroger card. 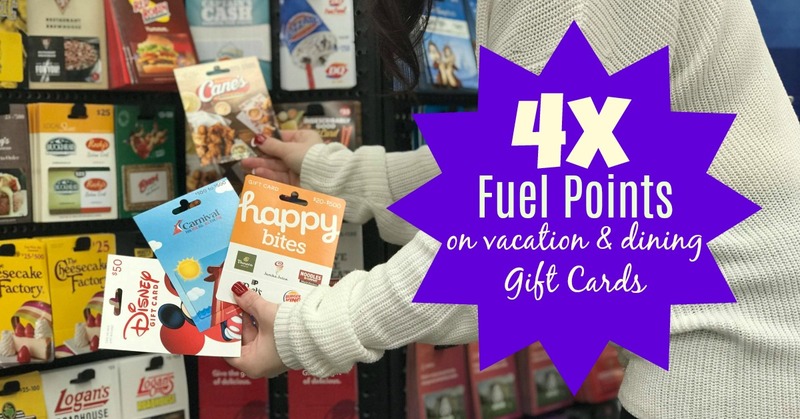 4x Fuel Points on Dining and Vacation Gift Cards at Kroger! 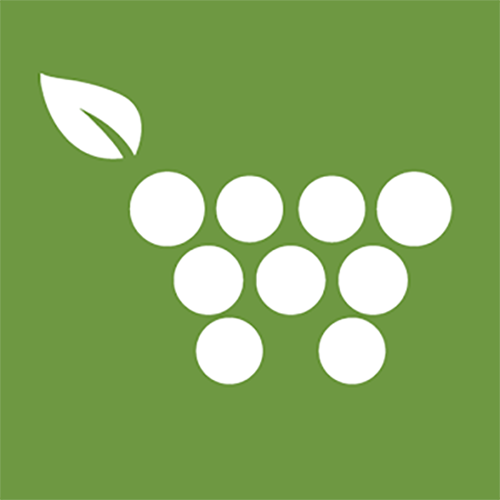 From now until January 22nd you can earn 4X fuel points on vacation and dining Gift Cards. * at Kroger! You’ll need to download the coupon for fuel points to be added when using your Kroger card.